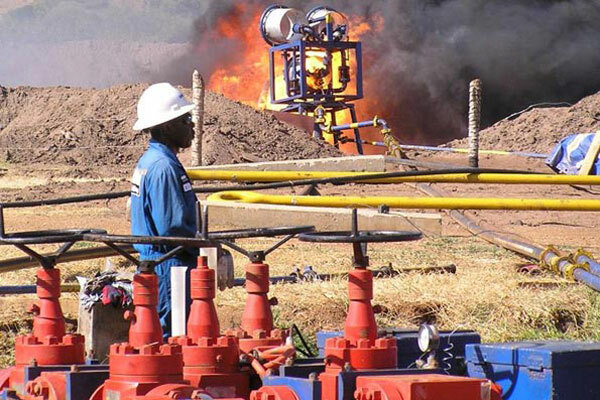 The Petroleum Authority of Uganda Director of Exploration, Mr Dozith Abeinomugisha has revealed that 1000 Ugandan companies have collected a total sum of $873 million (Shs3.3 trillion) from the $3.318 billion (Shs12.6 trillion) invested in Uganda’s petroleum subsector over the last nine years. Appearing before Parliament’s Committee on Natural Resources, Abeinomugisha revealed that the companies provided civil works, environment consultancy services, catering, accommodation, transportation, communication, medical, security, clearing and forwarding services, among others. “These [Ugandan] companies have also provided employment to over 9, 000 Ugandans through indirect and induced employment,” he said. However, Mr Abeinomugisha assured the MPs that with the establishment of a National Supplier Database (NSD) for the registration of potential suppliers, the issue of local content will be effectively managed. “The main objective of NSD is to ensure that government is aware of the experience and capabilities of qualified Ugandans and foreign companies in the petroleum subsector. This will enhance transparency in the procurement process and provide a one-stop database for procurement of licensed oil companies,” he added.